UPDATE (13 January 2015 15:56 BST): Article has been updated with fee information. 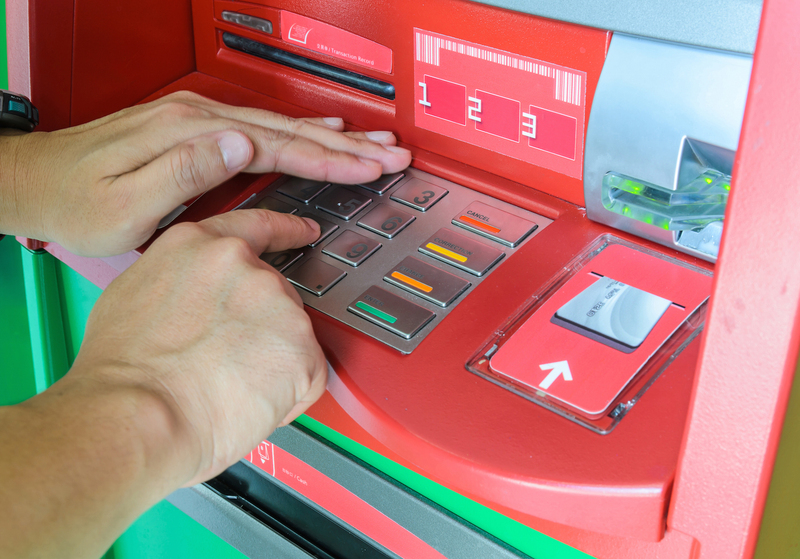 Bit2Me has launched an app that enables its users to convert bitcoins into euros at more than 10,000 ATMs across Spain. The Bit2Me mobile and desktop app taps into the existing ATM infrastructure using Hal-Cash, a bank service that allows users to send money to any mobile phone to be withdrawn from an ATM. Bit2Me hopes to facilitate widespread access to digital currency in Spain by offering rapid fiat currency conversion. 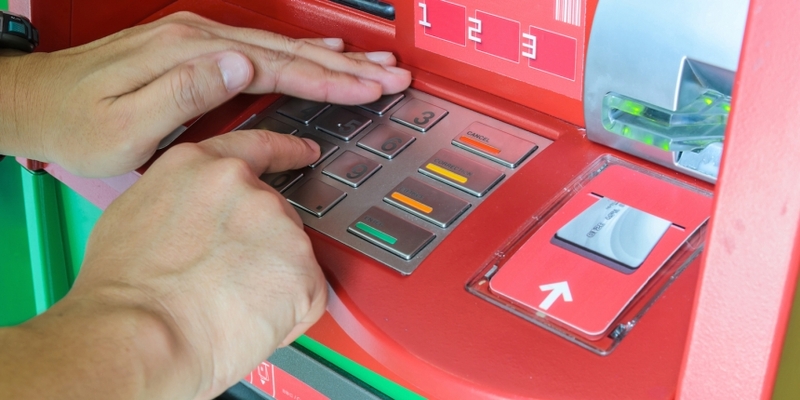 Bit2Me has confirmed plans to expand its services abroad, hooking up to a network of approximately 15,000 ATMs in Mexico. However, Ferreira insists the main objective is “to become Spain’s point of call for converting bitcoins into euros by building a solid and strong service”. The app requires that users enter the desired amount of euros they wish to withdraw at an ATM, and the telephone number to which the service will send a verification code. The bitcoins that the user needs to pay and the receiving address then appear on the app. Once the payment has been confirmed, the user receives another code sent by text message. 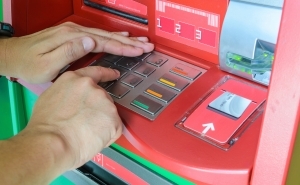 To complete the withdrawal, the user enters both codes into the ATM. Users can locate the nearest participating ATM by searching on the Hal-Cash website. The app’s apparent speed and ease of use as well as the accessible nature of the service have been highlighted as its main advantages. Like most bitcoin ATM services, Bit2Me commission fees are higher than more traditional alternatives. As such, CoinDesk found some concern among Spain’s bitcoin community over Bit2Me’s planned cost structure. Currently Bit2Me is running a special offer charging its users a 1% commission per transaction. As of February, the service will incur a variable charge based on the withdrawn amount. For example, if a user withdraws €100 they will be charged a 4% fee. Fees of €1.5 are also applied by the user’s bank. Ferreira admitted that Bit2Me’s costs are somewhat high, saying “it is not the cheapest option out there, [but] it is the easiest and fastest way of converting bitcoin into euros”. Daniel Diez, a Spanish startup mentor and cryptocurrency expert, added that although the current fees are high, Bit2Me is still in its early stages and should be able to adapt its pricing to the response of its users.